In June of 2016, the Mayor’s Office of Education (MOE) requested applications from pre-K providers who are interested in partnering with the City to create 2,000 affordable, quality pre-K seats in January 2017. Applications closed in early August, with 85 early education providers applying to expand quality pre-K for more than 4,000 students at 168 sites. The 85 applications are being reviewed now by more than 30 qualified, volunteer reviewers. Quality standards, program location, applicant experience, and organizational capacity are among the evaluation criteria. 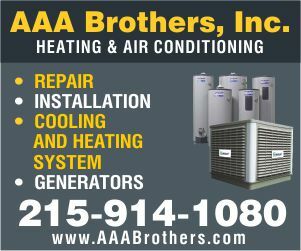 Between now and Labor Day, certified professionals will conduct site visits to some candidates. All of this will help the Mayor’s Office of Education identify partners for the first round of pre-K expansion. Providers not selected for this round will be encouraged to reapply in early spring of 2017. The City’s pre-K program will expand by an additional 1,000 seats for the 2017-2018 school year, and an additional 1,000 seats every year thereafter until September 2020 when 1,500 seats are added. Families interested in enrolling three- and four-year-olds in the City’s pre-K program are encouraged to enroll immediately in the School District of Philadelphia’s quality pre-K program. While the City will start taking applications in October for its quality pre-K classes that begin in January, the District has seats available for classes beginning in September. Families already on the School District’s pre-K waitlist will be prioritized for the new classes which begin in January. 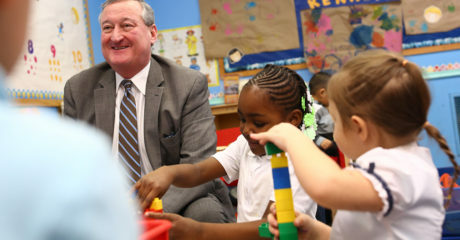 To learn more and sign-up for pre-K updates, visit www.phila.gov/education.